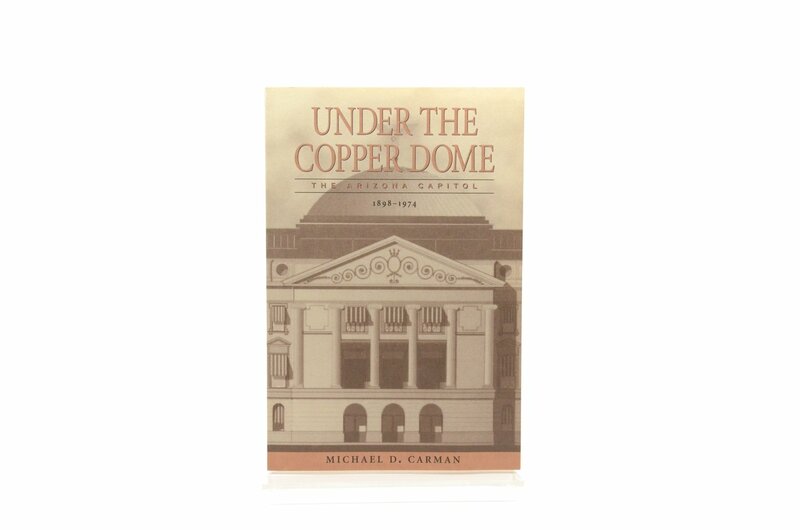 All the information you ever wanted to know about the historic Arizona State Capitol can be found in this book, from the selection of the site in 1897, its construction and use as the territorial capitol building and the additions of today's capitol buildings. 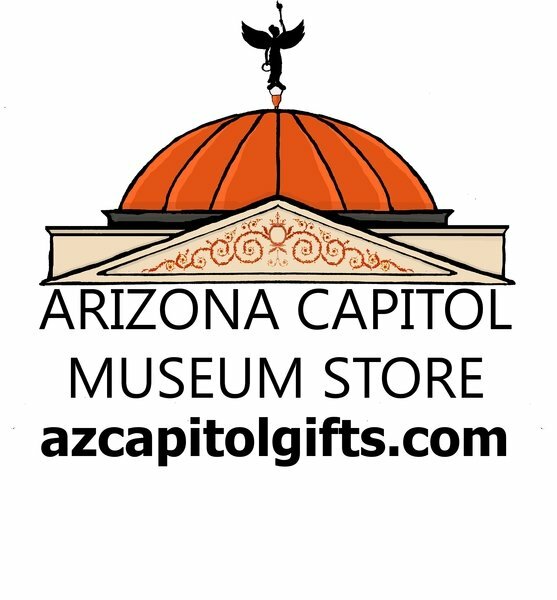 The Museum store is located in the Historic Arizona State Capitol. Free parking is available at Wesley Bolin Memorial Plaza, Directly east of the Capitol.